Robert Childers is a race director, business owner, and trained programmer; and he’s built and developed a timing system that you should absolutely know about. Rob Childers graduated from the University of Miami with a Bachelor's of Science in Computer Systems Analysis and had various computer jobs, before he "backed his way into putting on races" and getting involved with multisport. As a race director, he immediately started to write all of the race registration, timing, and business management software he was using as an RD. That process drove Rob and his wife Mercedes to found MultiRace in 2002. Multirace.com was founded when the local mountain bike and duathlon promoters both left the business. Instead of thinking "that must not be a good business", Rob thought "that sounds like fun" and stepped in to continue both series of events. The duathlons and mountain bike races were useful in allowing them to learn the business on a smaller scale, but once in the industry, they realized that triathlon was their true passion. Within a few years, the Childers' dropped the mountain bike races and ran the duathlons along with the triathlons. This change of focus, coupled with a continuous improvement philosophy in all areas of race production, led to double-digit growth annually for 10+ years. One of the biggest advantages over other promoters was their technology. Using his programming skills, Rob wrote all of the race registration, timing, and business management software used by Multirace.com and they had database driven online results back in 2002. Even by 2016, most triathlons still had pdf or static html results. After seeing such a huge technology gap and regional promoters losing ground to major industry giants with better technology, the Childers' decided to give up race promotion and dedicate themselves to helping other race directors. So, at the end of 2013, Multirace.com was sold and Race Event Technologies was born and 2014 and 2015 were dedicated to rewriting and updating all of the softwares and creating systems that were far better than anything else out there. Race Event Technologies develops full cycle, cloud-based software solutions for race directors including registration solutions, timing, results, marketing, communications, race management, and financial tools like financial reporting and expense planning. One huge benefit to Race Event Technologies' solutions is that their timing software gives race directors and participants real time results at the race or delivered immediately. All of these sites are tied together on a cloud-based technology that provides a full-circle of solutions. People register for a race on TriReg, Race Directors use TriathlonDirector to set up the event and even house backend financial reporting and expense planning, and TriathlonScoring is used to score the participants and give live results. If you head out to any MultiRace events in Florida like MiamiMan (which is actually the host of the first-ever USA Triathlon Multisport National Championships this year), or any HFP races, or the American Triple T, you'll probably get to experience at least the racer-facing part of Robert's technology. That's it for this episode wrapper of The Triathlon BizCast. 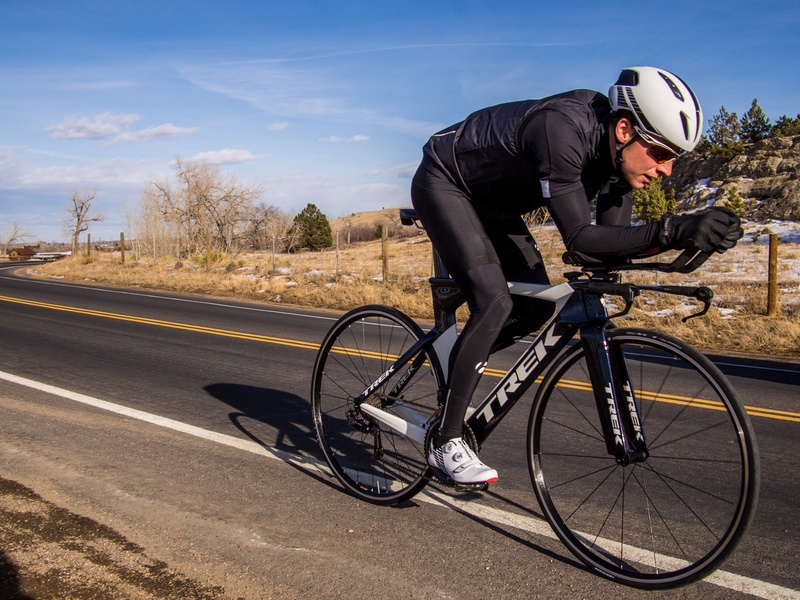 Make sure to listen to Robert's episode to learn even more about Race Event Technologies and how he's bringing technology to triathlons. If you have any questions or want to reach out to Rob about using his softwares, shoot him an email at rob@triregistration.com.